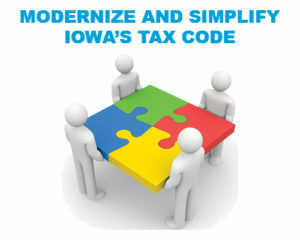 What Will Iowa’s Tax Reform Do? Full implementation of the tax bill provides an economic boost – it will create a total of 8,270 private sector jobs by 2024. 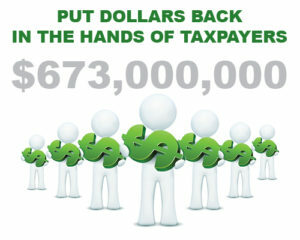 Once fully implemented, Iowa households will enjoy a real disposable income increase of $673 million. 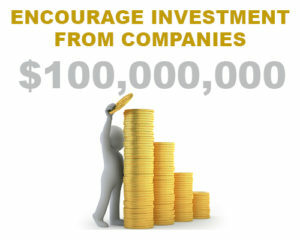 When the corporate income tax rate cut is fully implemented, it will provide an increase to the return on investment and ignite a surge in capital investment, which would increase by $100 million in 2024. 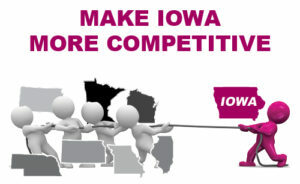 According to the Tax Foundation, Iowa ranks as the 11th worst state for its overall business climate. 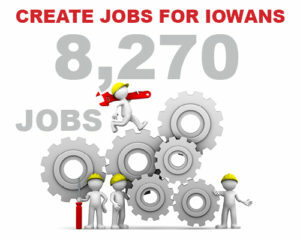 Iowa needed to act in order to compete with other states for jobs and investment. Download the complete Beacon Hill Institute Tax Reform Study here.